Register for the No One Fights Alone 5K today! Join us for this third (3rd) annual event, hosted by Night Hawk Winery in Paola and raising money for the Miami County Cancer Foundation. 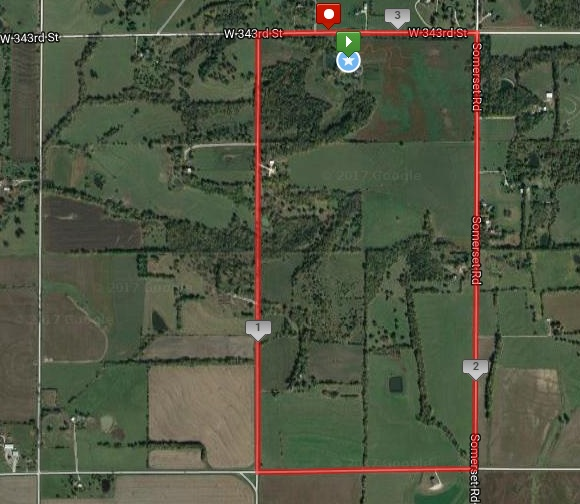 Start and finish among the grapevines at this beautiful winery and enjoy a country road course through area farmlands just west of US 69 on 343rd St.
Come for the run/walk and stay after and enjoy the walnut grove and butterfly garden at the winery. Participants receive a race shirt, custom wine glass and complimentary snacks and compete for age group and overall awards. Make a day of it and take part in the winery's wine tasting and farm to table lunch from Farm Fusion! This event is part of the third (3rd) annual Fall Fermentation Series, featuring three 5Ks in 24 hours. After Saturday morning's race in Paola, there is an evening race in Louisburg, the Louisburg Cider Run, and then the Series finishes up on Sunday morning with the Octoberfest 5K in Martin City (South Kansas City). Learn more about the Series HERE! Additional race information can be found at http://www.noonefightsalone5k.com. You can down load the offline registration and mail. You can pick up your packet on Friday, October 4th, from 4:00-7:00pm at the offices of the Miami County Cancer Foundation (907 N Pearl St. in Paola) or on race morning, beginning an hour before the race. It is okay to pick up the packet for a friend or family member, but make sure you let them know you are doing so to avoid confusion at packet pickup! Farm Fusion with Chef Josh will be selling a breakfast sandwich for $6. The sandwich will be local grass fed sausage with local pasture fresh eggs and cheese on toasted bread. 10% of sales will go to the Miami County Cancer Foundation.